Pitzer’s only study-abroad program in Israel is at the University of Haifa, a school whose graduates harken from the Jewish, Christian, Arab, Druze, religious and secular communities. 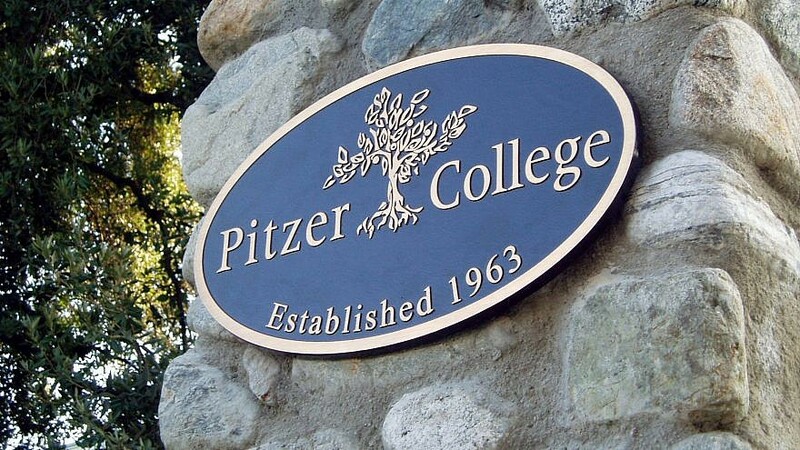 The entrance to Pitzer College. Credit: Pitzer College via Facebook. (April 1, 2019 / JNS) After Pitzer College President Melvin Oliver vetoed a recommendation of the Pitzer College Council to abort a study-abroad program at Israel’s University of Haifa, the joint student and faculty body has drafted a resolution to have him fired. Rep. Rashida Tlaib (D-Mich.) and multiple radical leftist groups reportedly pushed the move to divest from the program, which passed by a vote of 68-25. Pitzer’s only study-abroad program in Israel is at the University of Haifa, a school whose notable graduates harken from the Jewish, Christian, Arab, Druze, religious and secular communities, and include former Israel Defense Forces’ Chief of Staff Gabi Ashkenazi, former Arab parliamentarian Abdulwahab Darawshe, and business magnate and philanthropist Idan Ofer, the 394th wealthiest person in the world. The college board of trustees overturned a Student Senate vote in 2017 to approve the BDS movement and divest from Israel. In 2013, the American Studies Association (ASA) voted to boycott Israeli institutions, with the head of the organization noting that while many nations have worse human-rights records than Israel, “one has to start somewhere.” Four universities withdrew their membership from the organization in protest, and no universities ultimately took part in the boycott. In December 2018, New York University’s Student Government Assembly passed a resolution calling for the divestment of companies that do business with the IDF.